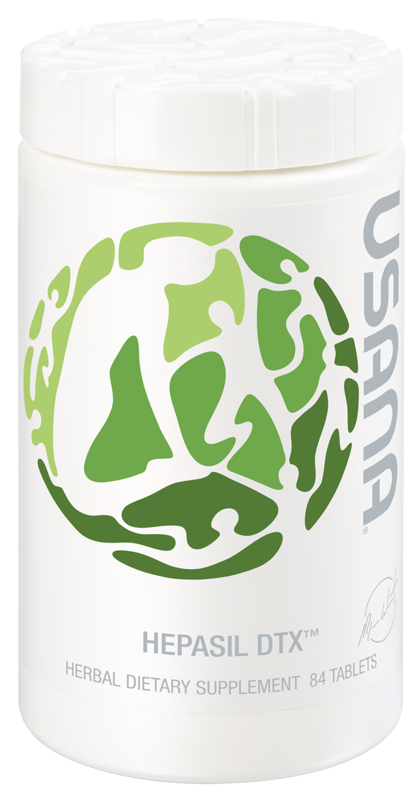 Comprehensive liver support formula promotes and balances the body’s detox processes. Detoxification may bring to mind services like body wraps and foot baths, but spa treatments don’t do much for a stressed liver. And the liver can be pushed to its limits by alcohol, cigarettes, and even over-the-counter pain medications. 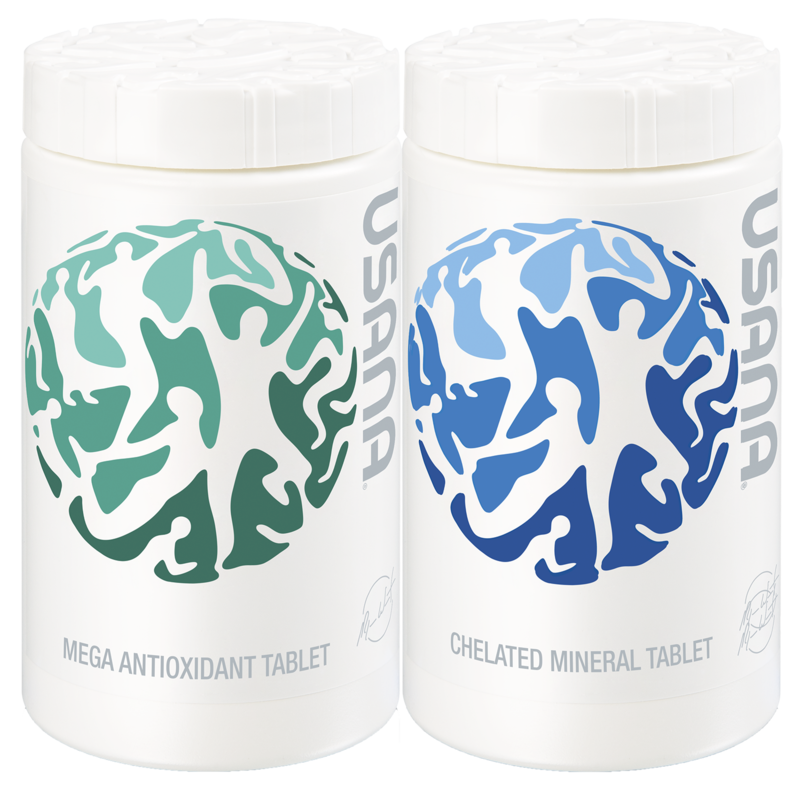 If you are truly interested in detoxifying and supporting your liver long term, you may want to consider the help of exceptional nutrition. Hepasil DTX uses the benefits of milk-thistle extract to help stimulate enzymes in the liver. 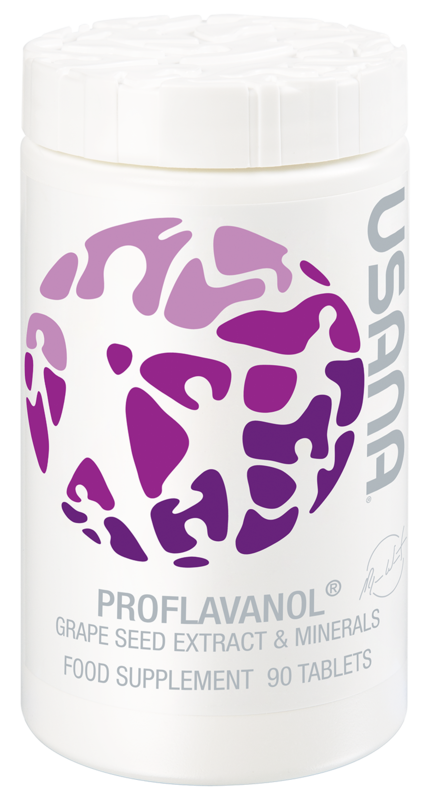 Various antioxidants like green-tea extract, Olivol®, and turmeric protect against oxidative stress. * And, Hepasil DTX contains advanced doses of other helpful ingredients like n-acetyl l-cysteine and alpha-lipoic acid to further support the liver. So if it’s time to help support your body’s natural detoxification process, try the convenience and exceptional nutrition of Hepasil DTX. 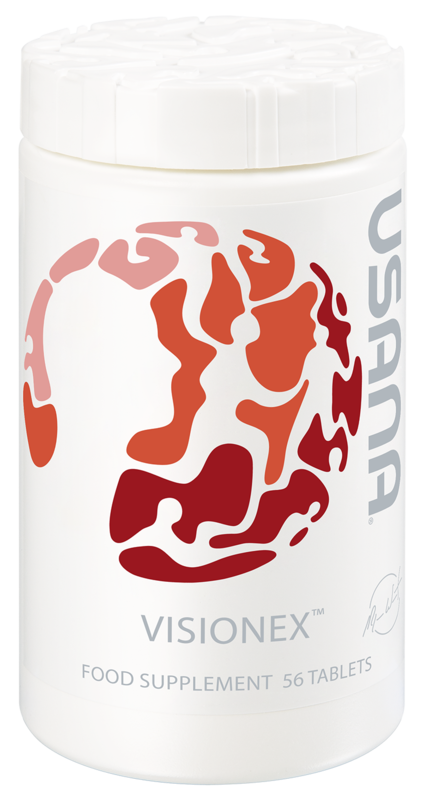 Hepasil DTX employs USANA’s innovative Nutritional Hybrid Technology. This state-of-the-art approach to formula design and manufacture features bilayer tableting: the separation of various formula ingredients into two distinct tablet layers. Now, for the first time, previously distinct products can be joined into a single formula. Incompatible ingredients can be combined in a single tablet. And key nutritional ingredients can be visually highlighted in distinct tablet layers. 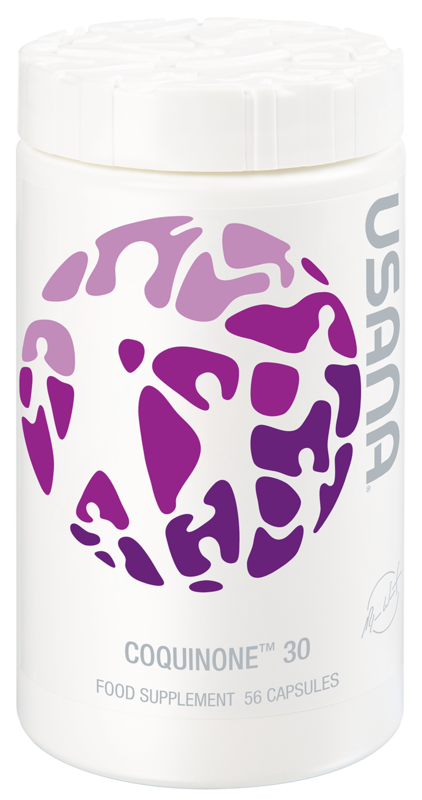 Hepasil DTX is a carefully formulated blend of antioxidants aimed at supporting and maintaining the body's second largest organ: the liver. Other important antioxidants in Hepasil DTX include alpha-lipoic acid, green tea extract, turmeric extract, and the patented olive fruit extract Olivol. 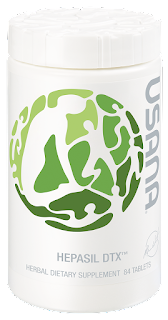 Each of these helps to protect multiple enzyme systems in the liver, as well as providing secondary antioxidant protection to the rest of the body.